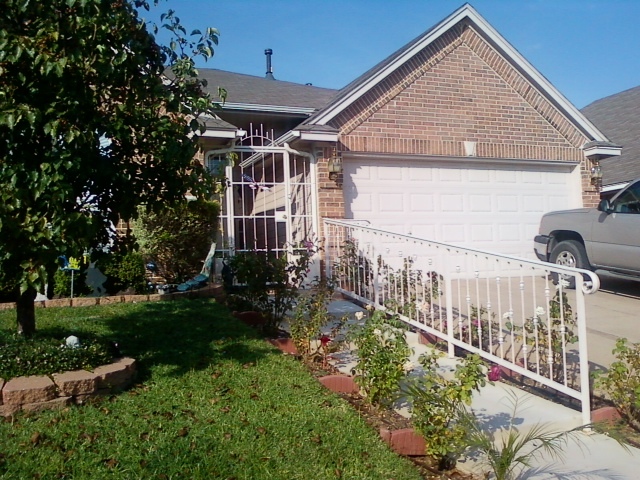 We have many standard or custom railing options. Based in Weatherford Texas, our team of welders can keep you create the custom iron fences and railings you can dream up for your residential, commercial, or handicap projects. Get a Free Estimate today.